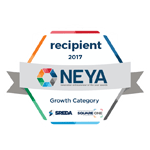 Sara Wheelwright the Trusted Marketing Services Owner Announced as a finalist for Saskatchewan’ 2017 Newcomers Entrepreneur Award for Growth! 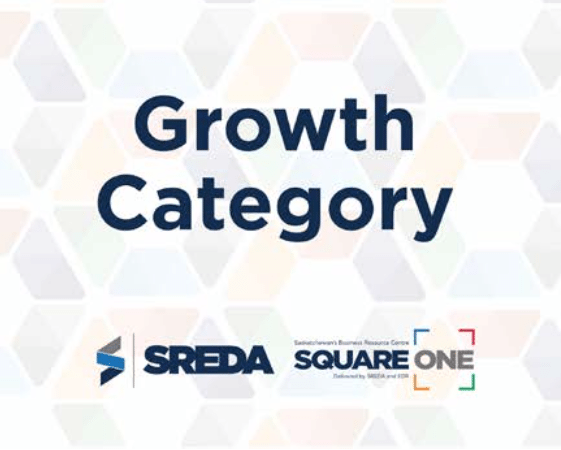 The Trusted team were contacted by the smashing folks at Square One today, to let us know that Sara Wheelwright, is a finalist for the 2017 NEYA Award for Growth! 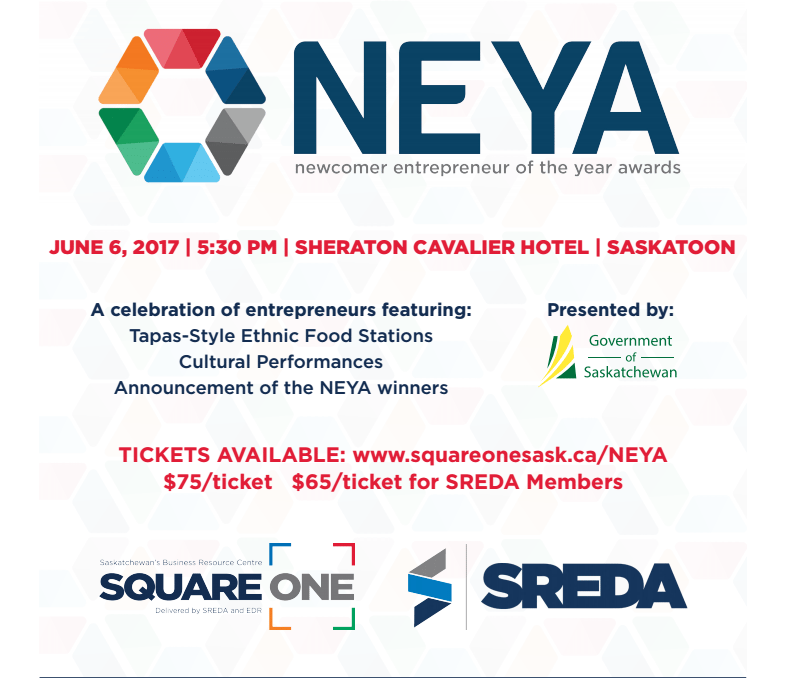 Co hosted by Square One and SREDA The Saskatchewan NEYA Awards are in their 2nd year. 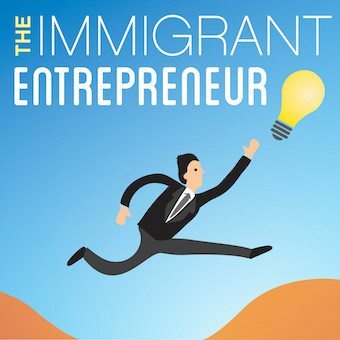 The awards celebrate and recognize the success and contribution of 1st generation immigrants to the economy of Saskatchewan! 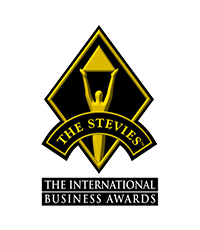 “I am honoured and excited to be a finalist for a NEYA Award. 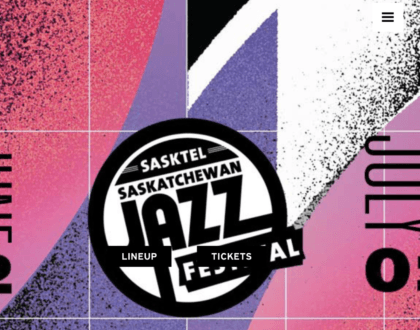 Saskatchewan has offered so much opportunity to my family. I am living my dream, doing what I love and working with people I respect and admire! 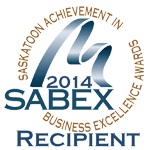 The Saskatchewan businesses I work with and my Trusted team of Trusted wonder women are the ones who have really made my business a success and this recognition possible! 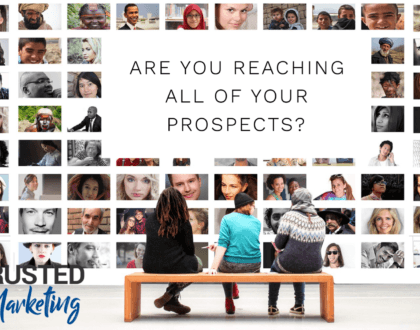 I am blessed to be able to give back to the community that has given me so much” Sara Wheelwright, S & E Trusted Online Directories Founder. 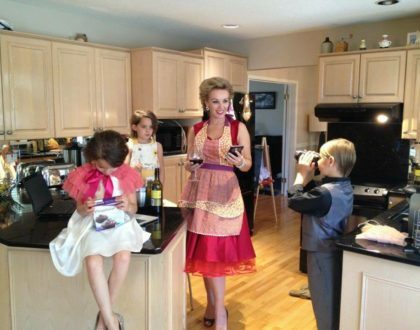 Both Trusted and Sara herself have been finalist for numerous awards since launching in 2011. 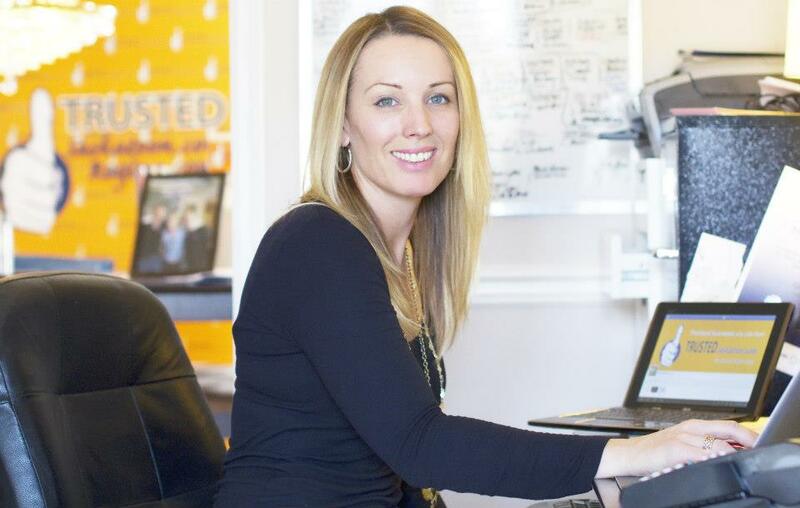 In 2014 Sara was the recipient of the YWCA Women Of Distinction Award for entrepreneurship along with 2 international STEVIE awards for entrepreneurship and marketing.  In addition in 2014 Trusted won both the Saskatoon Chambers SABEX Award for marketing and the Saskatchewan Chambers ABEX for Marketing.  We are proud to give back to our community and to support local business in this province.